Avanti Mining Inc. (TSX-V: AVT; OTC Other: AVNMF) announced today that its Environmental Assessment (EA) Application for the Kitsault Mine Project in northern BC, has been accepted by the Province for formal review after the Screening Assessment. The Province has concluded that the draft EA Application meets the application requirements as stated in the Project Application Information Requirements (AIR). All members of the Project Technical Working Group participated in the Screening Assessment, including Provincial and Federal regulators as well as First Nations. Avanti will assess and finalize its EA Application over the next 30 days and when completed, the 180-day legislated review of the document will commence. MOSCOW (BabyBulls.com) – Just back from Russia, where I was researching what might be a diamond in the rough. More on that early next year after some double-D. I returned from Moscow on Saturday, when 100,000 or so Russians demonstrated peacefully amidst slush, ice and bitter cold. 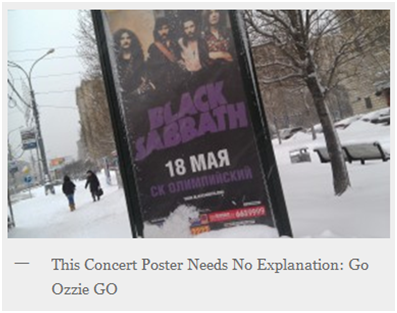 Their white sabbath came after a protest three weeks ago against election shenanigans and Kremlin leaders P&M. Prime Minister Putin and his onetime campaign manager, President Medvedev, ”are two midgets who will keep tossing their balls back and forth as long as they can,” one investment banker told me during my visit. Avanti Mining (OTC Other: AVNMF; TSX-V: AVT) has submitted its Environmental Assessment (“EA”) Application for the Kitsault Mine Project in northern BC for the required 30-day review. This over 7,000+ page document will be reviewed for its compliance with our Application Information Requirements by the British Columbia Environmental Assesment Office, the Canadian Environmental Assessment Agency and members of the Kitsault EA Working Group. The 30-day Screening Review period ends January 22, 2012, however Avanti has requested and BC EAO is considering a 15 day extension to this period because of the holiday season. Avanti Mining (OTC Other: AVNMF; TSX-V: AVT) has entered into a loan agreement with Resource Capital Funds for $5 million, the purpose of which is to provide general working capital while the Company focuses on finding a partner for the development of its Kitsault molybdenum project. The Loan will accrue interest at a rate of 12% per year, which is payable at the end of each quarter in cash or common shares of the Company, at RCF’s option. Avanti Mining Inc. (TSX-V: AVT.Vis pleased to announce that it has received assays from the last 11 holes of its 2011 drill program at the Kitsault Mine molybdenum project located in northwest British Colombia. The 2011 drilling program totaled 32 holes for 9,989 meters at the Kitsault deposit, 11 condemnation holes total 558 meters around Kitsault and 26 holes totaling 2,803 meters at Roundy Creek for a total of 12,350 meters. Thom Calandra, a long-time journalist and mining investor, knows what risks to stomach in search of jaw-dropping returns. Geopolitical risk, for one. 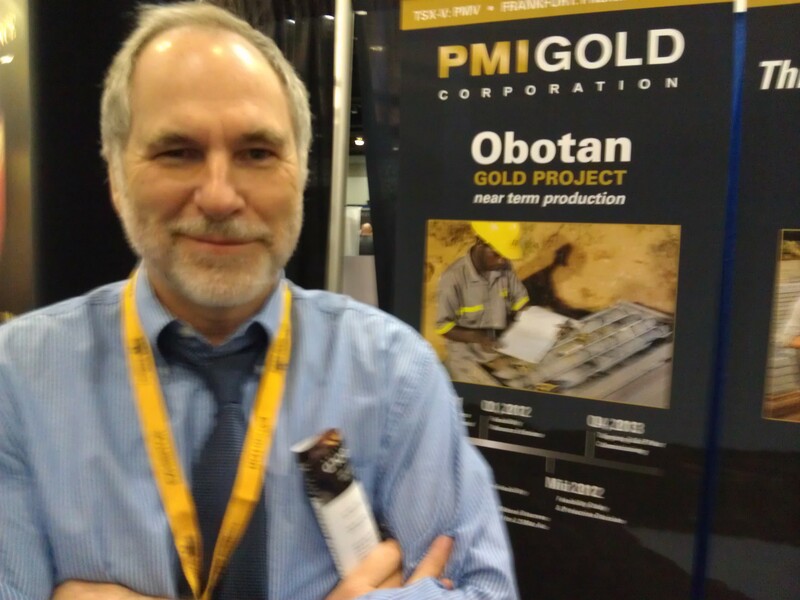 Karen Roche of The Gold Report caught up with him at The New Orleans Investment Conference to see what this 30-year veteran of analyzing financial markets took away from the event. In this interview, Calandra revealed what mining gems he’ll be eyeing for his portfolio and why he’ll never invest without setting foot on a project first. The Gold Report: Thom, you’ve been able to identify some tenfold-return candidates in Ghana, Colombia, Sierra Leone, Quebec and Ethiopia. What creates a candidate that can give you a 10x return and how does one find these candidates? Thom Calandra: Karen, I’ve been a financial journalist for 30 years. I’ve focused entirely on natural resources for the past 12 years. I’m also a very heavy investor and I do some investor relations on the side. That combination gives me the ability to meet people a retail investor might not. I like to think I know most of the companies out there with interesting projects. You are currently browsing the archives for the Avanti category.